This week, Sevenly is highlighting the work of It’s a Girl’s grassroots partner, Invisible Girl Project (IGP)! 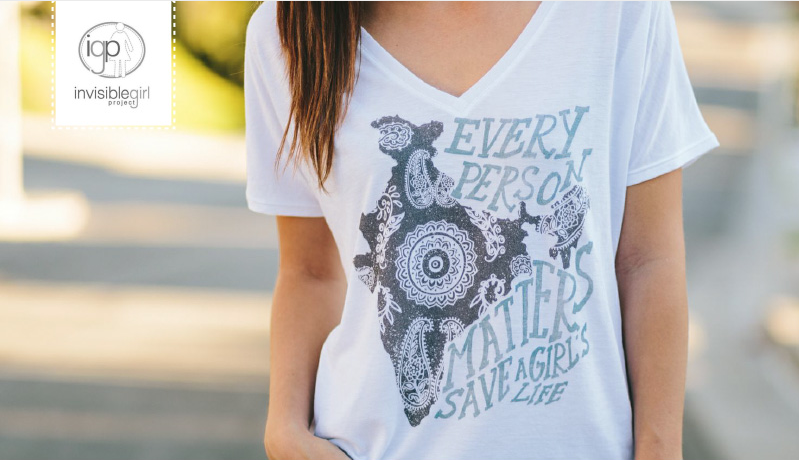 Every shirt that Sevenly sells this week will support the work of Invisible Girl Project, such as help provide food, medical aid and protection to a young girl who is at risk of being abandoned or killed in India. Your support will not only rescue a little girl and help her mother keep and care for her, but also serves to restore the value of girls in the eyes of the community. Please go to www.sevenly.org/IGP and purchase a shirt to help SAVE THE LIFE OF A LITTLE GIRL IN INDIA today! And, visit IGP’s new website, www.InvisibleGirlProject.org for more info!